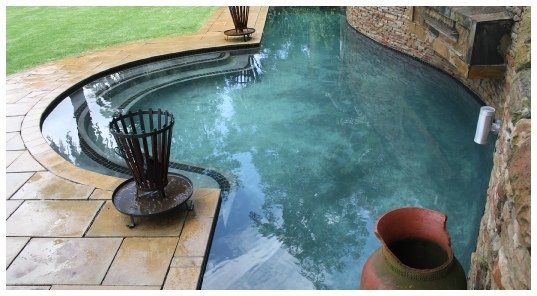 Hippo Pools can also create and construct a concrete pool to any shape, depth or special design that you desire. 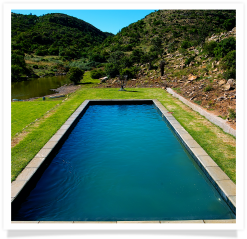 A concrete pool is perfect if you have a restricted area in which to position your pool and it can even be incorporated into the construction of your new home. The design possibilities for concrete pools are almost endless. 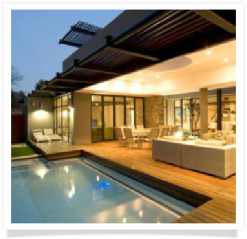 Whether it's a geometric, freedom or lap style of pool you desire, our experienced design consultants can help you customise a concrete pool to suit your specific needs. 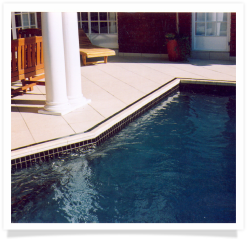 With a wide selection of colours and internal surface finishes now available you can build a pool to perfectly blend into the surrounding area.